Operation Anchorage is a playable expansion DLC for Fallout 3. It expands on the RPG and you get to decide if you want to play in first person or third person. 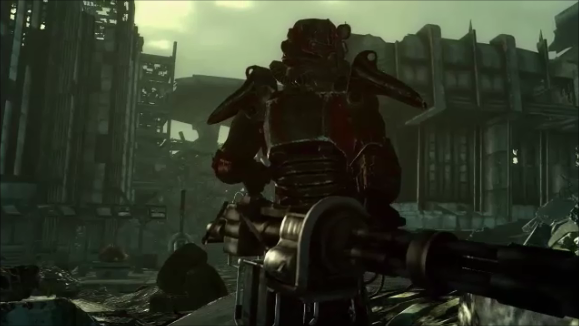 You must own Fallout 3 to play this DLC and it is also the first of five playable DLC packs. While playing Fallout 3 there are several references to the battle to liberate Anchorage Alaska after China invaded the state before the Great War destroyed everything. The Brotherhood of Steel Outcasts are now trying to break into bunker to steal technology that was lock in there before the Great War but the armory can only be unlocked with a code. The code can only be found by using a virtual reality training simulator where you relive the battles to free Anchorage. The Brotherhood cannot use the simulator because they do not have a Pipboy-3000. You now have to survive the simulation, get the codes and you get to share what technology is found in the armory. 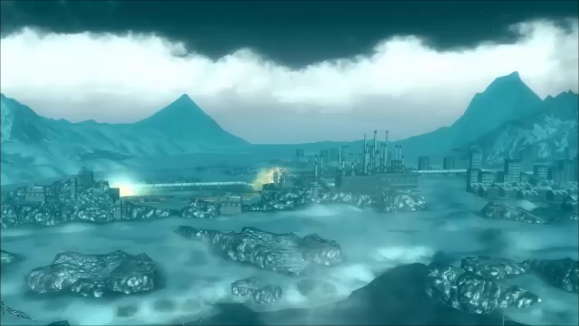 Operation Anchorage brings a completely different landscape to the game. All of Fallout 3 takes place in and around Washington D.C. This is Alaska, so it is filled with ice drifts, mountain paths and of course lots and lots of snow. It also takes place in a virtual reality simulator in the past between the years 2076 and 2077, which is 200 years before Fallout 3. You also can not use any of your favorite weapons, armor or items. You can only use the item that you find inside the simulation but all of your stats are the same. 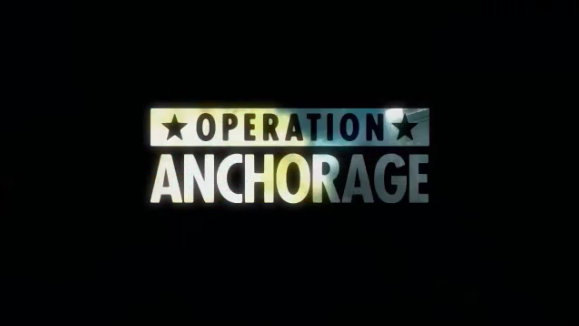 Operation Anchorage took us a little under 4 hours to play through the first time. The time will be about the same each play through. The replay value is a little below average, remember this is a RPG so once you get all of the extras and experience points you would have to save your game before starting losing all you found. We also had no camera, controls or aiming issues, it plays just as smooth as Fallout 3. The price of $5 is not bad but several times a year everything that is Fallout 3 related goes on sale. You can get it for under $3 and even under $2 sometimes. So keep checking in for sales.